British Minister sees a Small chance in Agreement on Conditions Brexit. 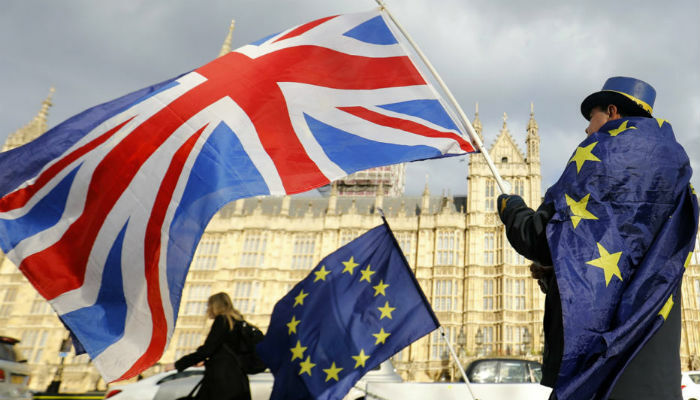 The possibility that the Brexit negotiations will result in a deal is less than the likelihood that there will be no agreement about the terms of UK withdrawal from the European Union. That stated the British Minister of International Trade in an interview. “There is a 60 percent probability that no agreement possibly reached,” blaming the European Commission for lack of flexibility in the sixteen-month talks. The warnings have recently swelled that a so-called hard Brexit seems inevitable. Prime Minister Theresa May still hopes to reach an agreement before October on trading situations with the EU after the British exit. That would mean that the British and the European Parliament would have the time to discuss the terms until the official withdrawal in March.